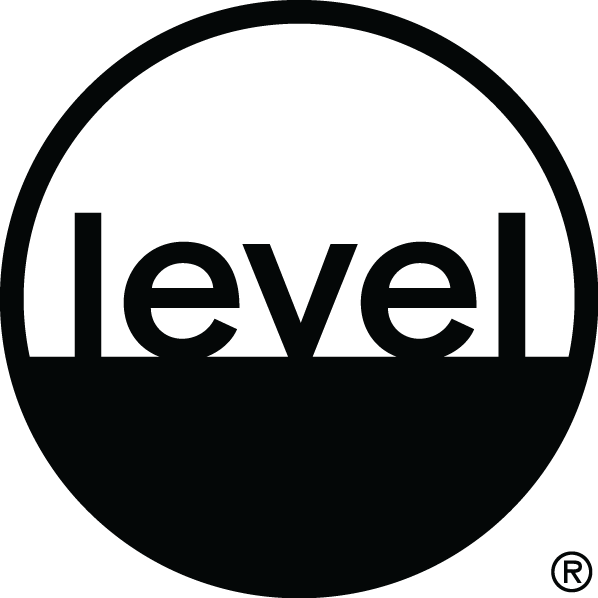 Level® is a comprehensive multi-attribute sustainability standard that was developed specifically for the furniture industry. This open, consensus based standard was developed by stakeholders both inside and outside the industry. The purpose of this voluntary standard is to establish and promote environmental and social performance standards for the life cycle of furniture. The four key areas that are targeted by this standard are materials, energy usage, human and eco-system issues and social accountability. The standard is meant to provide accessibility for all sizes of companies by providing different levels of achievement. The progressive stages of achievement provide a level of transparency and sustainability throughout the 3rd party registration process. Krug has achieved Level® on its products and is committed to maintaining and promoting the benefits of Level® throughout our business.